want to be out, here it is . 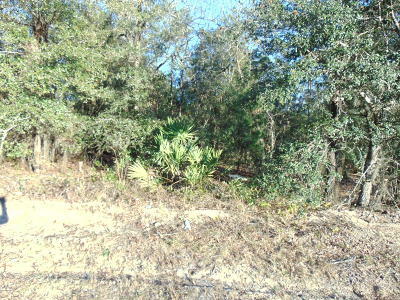 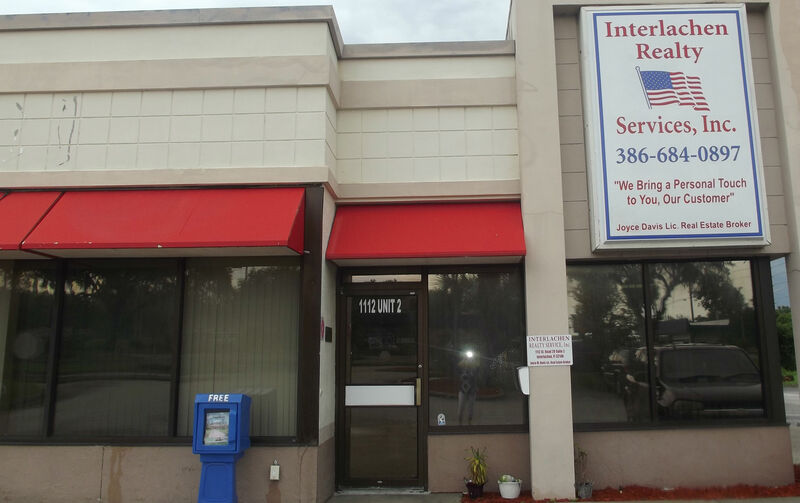 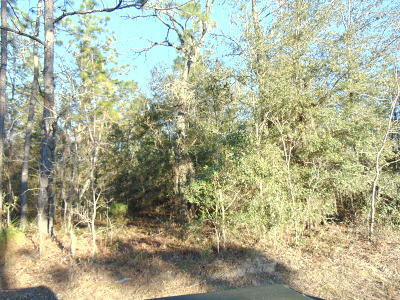 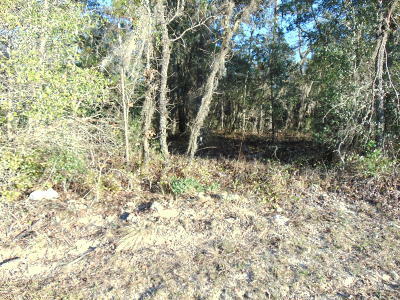 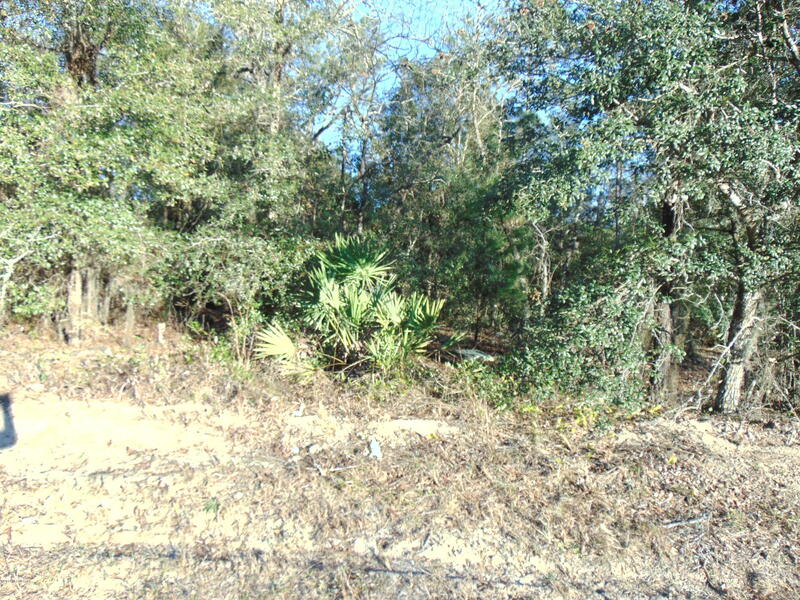 2 nice building lots, for either mobile homes or houses. 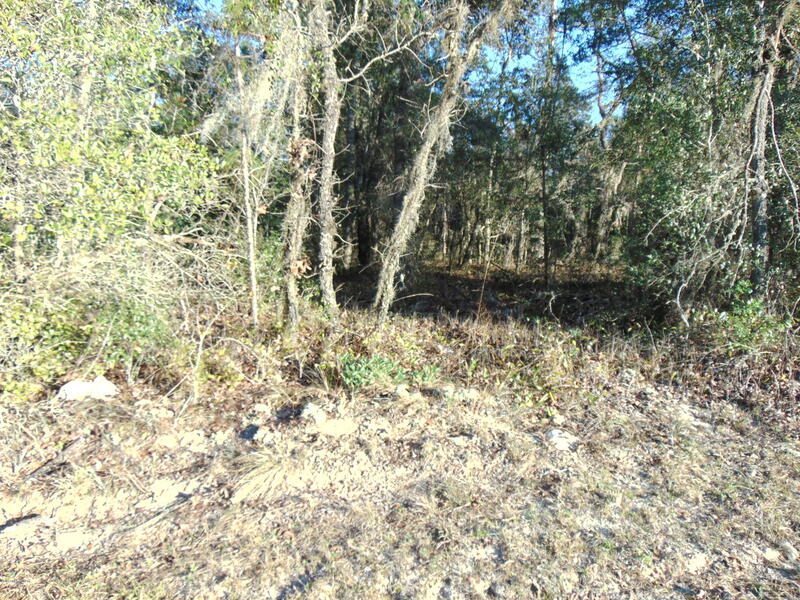 Only a survey can shoe exact location of property lines.